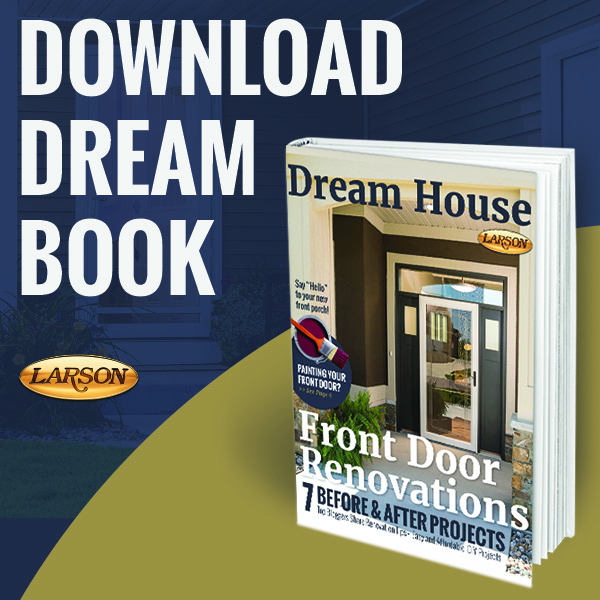 Your front door is much like your first impression. Make a statement! 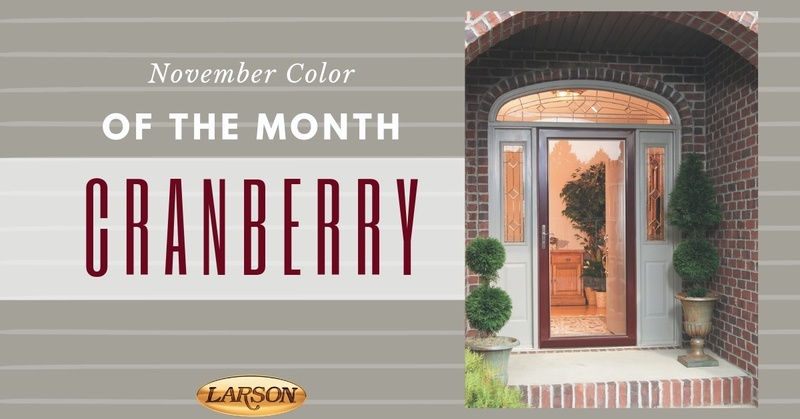 Life happens at your front door; welcome guests into your home this holiday season through a LARSON cranberry storm door. The rich tone complements many prime door colors, including blacks, tans, wood-tones, whites and cranberry colored doors. Cranberry exudes a natural charm that warms your whole home's exterior. If you live in a colder region, a rich cranberry-colored front door provides a calm, inviting entrance for guests and passerby. We especially enjoy how the Cranberry storm door complements red brick, as seen in the photo above.